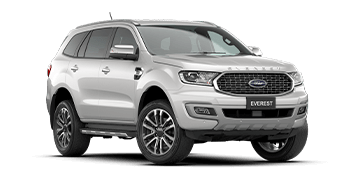 Range Ford only stocks the highest quality New and used car stock. At Range Ford we are proud that a large portion of our business is from repeat customers. 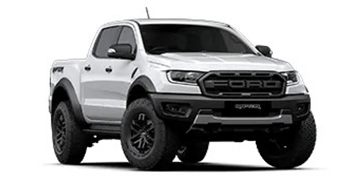 Range Ford is well known as a pretty good place to work so unlike most car yards, we do not have a high turn over of staff which means the next time you buy a car from us there is a good chance you can speak to the same person that you know and trust. 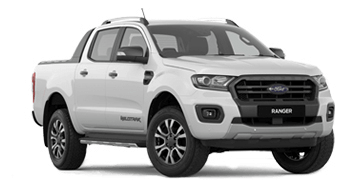 If you are looking for a new or used car in Perth WA, please consider Range Ford. 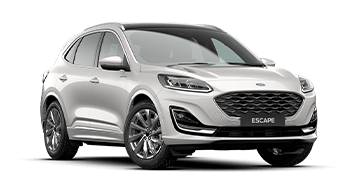 Range Ford has one of the largest selecion of used cars and commercials in Perth, Western Australia. 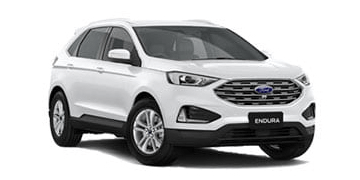 We are always buying new stock of used cars from auctions, trade-ins and private buyers, so please be sure to check our used car stock regularly. Are you looking to sell your used car? Range Ford might like to buy it from you. 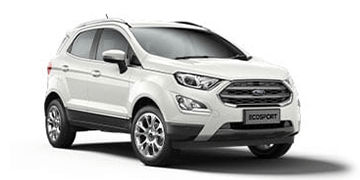 Range Ford is always looking for good quality, accident free, well maintained used cars to offer our customers. If you are interested in selling your used car, contact us on 08 9459 5333 for your obligation free valuation.